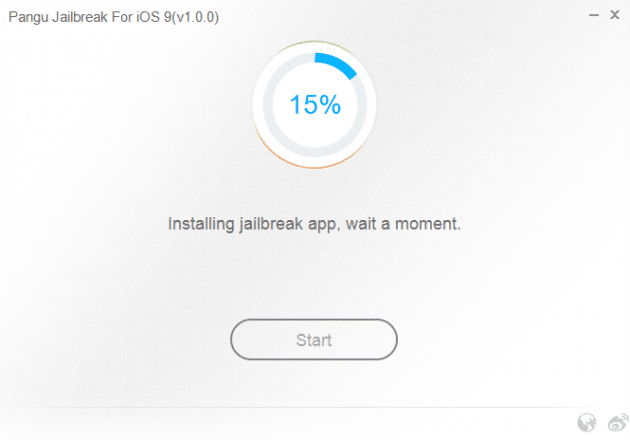 You can now jailbreak iOS 9. The process is not completely stable, not really reliable and definitely not for beginners, but it’s there. How exciting is that? Major, major hats off to Pangu and Saurik for collaborating on this new jailbreak. It benefits everybody when we work together like this. Fantastic. Like we said above, the iOS 9 jailbreak is finicky and hard to use. Here’s what we know so far and how to use it. First of all, we highly recommend hanging out in /r/jailbreak, the biggest jailbreaking community around. They’re collecting news about the jailbreak and building a comprehensive guide to getting Cydia and different tweaks to work on iOS 9. This article owes the subreddit in no small way. Thanks, guys! Start with Pangu Jailbreak for iOS 9. It’s been confirmed to be reliable by the community and seems to work most of the time. Download the installer to a Windows PC (no Mac version yet, but you can always use a Windows VM. It’s what I’m using). Also, make sure your phone is updated to the latest version of iOS, 9.0.2 as of this writing. You definitely want 9.0.2 and not 9 because of the bugfixes. 9.0.2 is available as an OTA in Settings > General > Software Update or from ipsw.me. If you download a firmware version from the website, you can update with a custom firmware. Backup the phone in iTunes before going any further. If something goes horrifically wrong, you can fall back on this. It’s just good practice. Go to Settings > iCloud > Find My iPhone and disable that. Turn on Airplane Mode by swiping up from the bottom to open the Control Center. Tap the airplane icon. Connect the phone to iTunes and click “Restore.” This will wipe it and save some disk space. You’ll need it for Pangu, which takes up a lot. Close iTunes and open Pangu. Run that program. At 55%, the device will restart. When it turns back on, keep it plugged in and re-enable Airplane mode. At 75%, Pangu will prompt you to run the Pangu app. Unlock your phone, go to the home screen and find the Pangu icon. You can also swipe to the leftmost screen to search for Pangu. Tap “Accept” in the Pangu app and grant it permission to access all your data. No big deal- you’ve reset the phone, remember? When Pangu finishes, go to the last page of apps and open Cydia. Download all the updates under the Updates tab and let those finish. Restore your apps from the iTunes backup. Right now, not all tweaks are compatible with iOS 9. Reddit is keeping track of which ones have been updated on this list. Be sure to check it before downloading an old favorite. If you’re updating from a previous jailbreak, simply write down all your tweaks and then download them one at a time if they’re compatible. Easier that way. Also, be sure to enjoy some of the awesome new features in iOS 9. Now you can have a jailbreak as well as Apple News, a Safari content blocker and multitasking on later iPads. Please carefully note any issue you may face and compare it with the solutions given below. Chances are you’d find the answer in this list. If you are getting error 0A while jailbreaking, turn off “Encrypt backup” in iTunes for your iOS device. Also make sure you have at least 6GB of space left on your main drive. If you cannot jailbreak your iPhone running iOS 9 with “installed iOS Public Beta Profile”, please delete the profile first and jailbreak again. If you receive the error /usr/libexc/cydia/cydo error(2), you will need to restore your iOS device and re-jailbreak. If Cydia does not appear on the home screen, open the Photos app before running the Pangu app. Then run Pangu, grant access, and wait for the process to finish. You can also try logging out of iCloud completely if the above happens. I recommend doing this as a precaution, it affected my iPhone 5. If Cydia crashes after jailbreaking, reset to factory, restore, and try jailbreaking again. If your screen flashes blue when Pangu app tries to switch to Photos and the jailbreak fails at 90%; retry the jailbreak but when asked to open the Pangu app, first open Photos and do not close it, then open Pangu. If the Windows Pangu app gets stuck at “please connect your device and press start” with the start button greyed out, install iTunes and connect your phone within iTunes at least once. If your iPhone gets stuck at the Apple logo, restore using iTunes and reset the phone with a firmware through iTunes, not an OTA update. Try jailbreaking again. If you get Error 51 and “error preparing the jailbreak environment,” you are probably on the iOS 9.1 beta. Stop that. Download a 9.0.2 IPSW, install that and try to jailbreak again. If you get “Runtime Error! … This application has requested the Runtime to terminate it in an unusual way …”, make sure iTunes is installed properly. If it is, try this. I had a hell of a time getting this jailbreak tool to work. First, it didn’t get past 10%. Needed to install iOS 9.0.2 through iTunes and not OTA. Then Cydia would crash. Needed to factory reset and restore the phone. Then it wouldn’t get past 90%. Needed to open the Photos app before opening the Pangu app, click home, close Photos in multitasking, then open Pangu. That did the trick. What a nightmare. Whew! 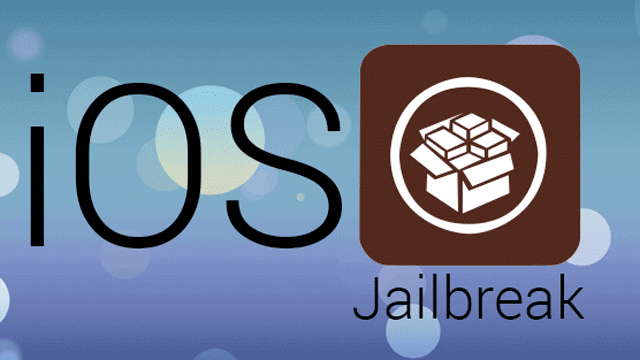 How successful was your iOS 9 jailbreak attempt? Let us know in the comments. Don’t forget to check out /r/jailbreak for more help. Like I said, finicky and difficult to use. It took me two tries to get the jailbreak working. Hopefully future versions of Pangu are easier to use.